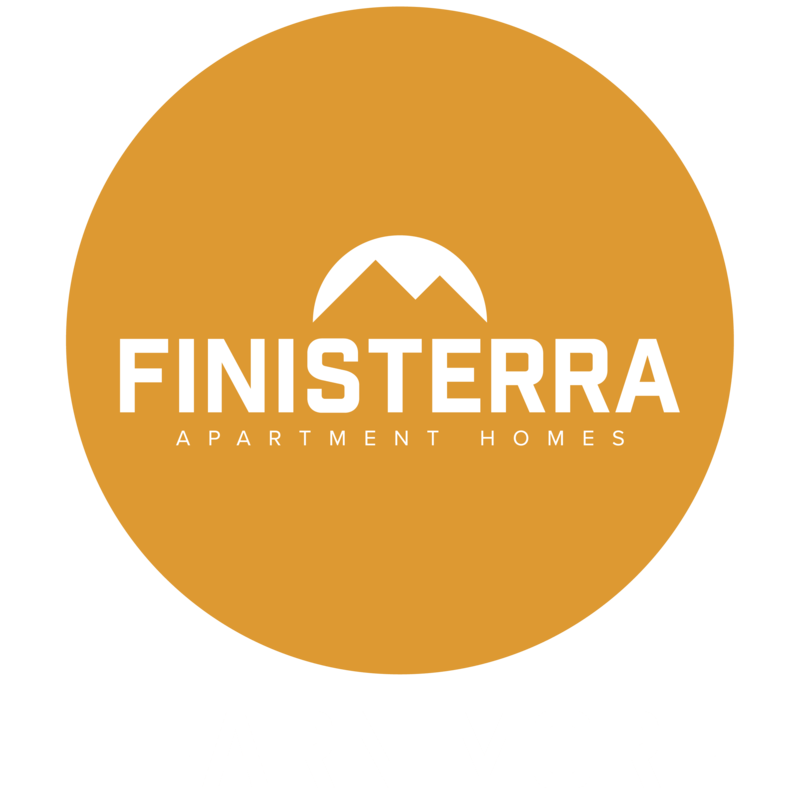 Finding your next home in Tempe is easy when you choose Finisterra. 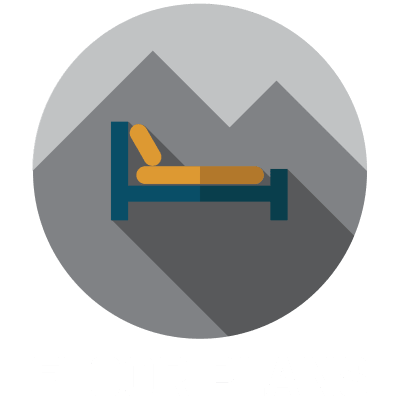 We invite you to take advantage of a variety of floor plan options in order to find the perfect space for your lifestyle. 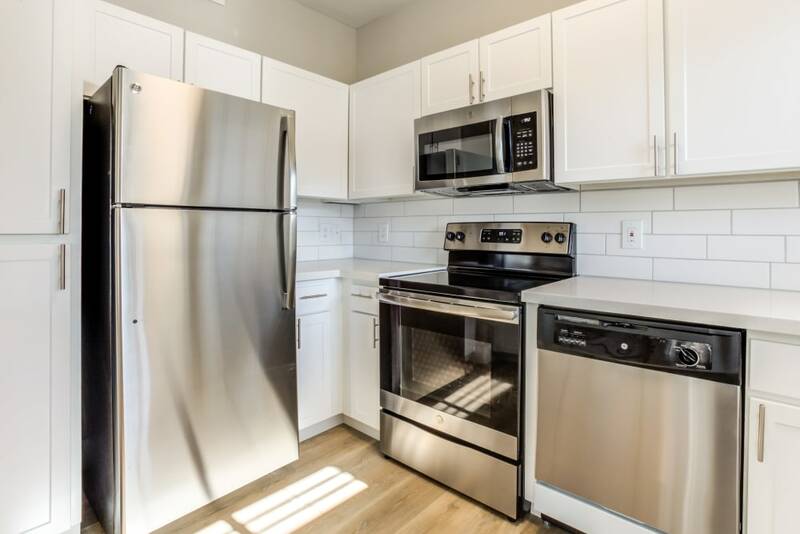 Our Tempe, AZ, apartments for rent include a variety of unique floor plans with gourmet kitchens and glass stove tops, garden tubs, and, for your convenience, in-home washers and dryers. We are also located just six miles from Arizona State University. Wander through the beautiful landscaping outside and find your way home at Finisterra. 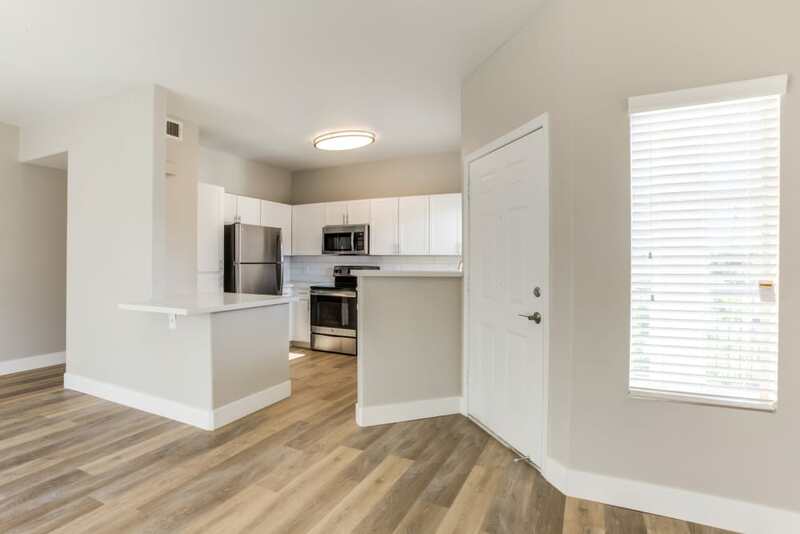 Finisterra offers one, two, and three bedroom apartments for rent in Tempe, AZ, with an array of unique and versatile floor plans to choose from. 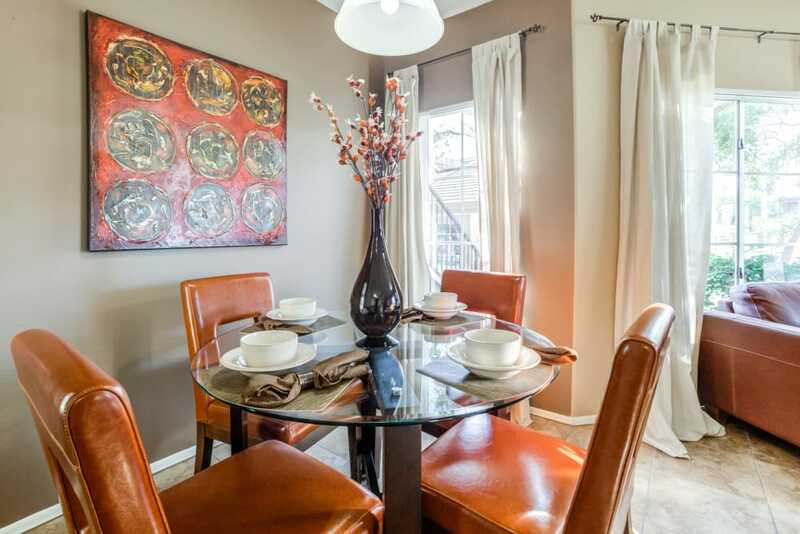 Nine-foot ceilings open up each room, allowing you to spread out and relax in spacious comfort. 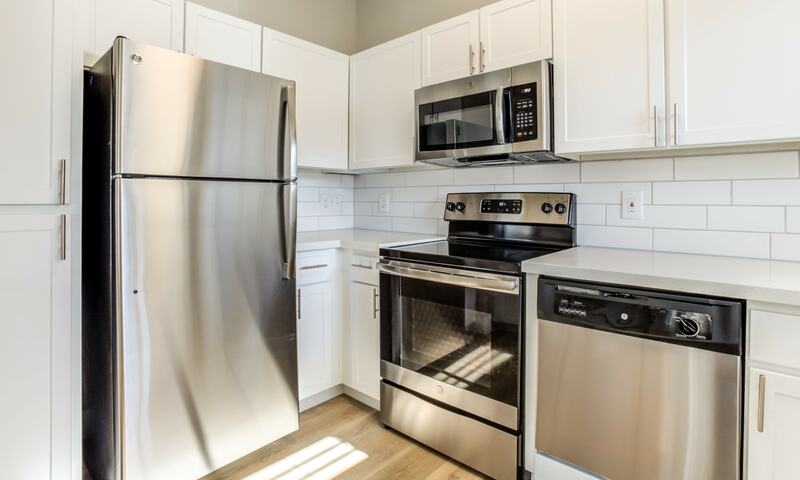 Our kitchens include energy-efficient appliances and certain floor plans feature a breakfast bar and pantry. Spread out in our pet-friendly apartments in Tempe. Imagine coming home at the end of a hot day and cooling off by taking a dip in one of the swimming pools conveniently located within seconds of your front door. Your dreams become a reality at Finisterra. Maybe you’re more of a billiards type? Hang out with friends in the game room and challenge your neighbors to friendly games of pool. 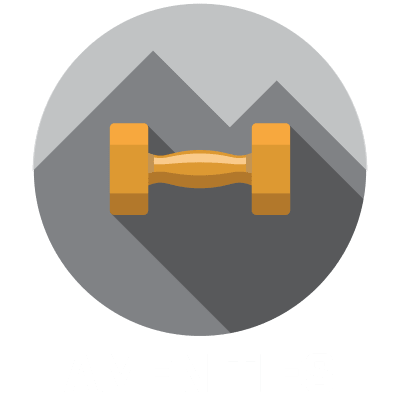 Take advantage of carefully curated community amenities and world-class styling when you call Finisterra home. Contact us today to schedule your own personal tour of our apartments for rent in Tempe. 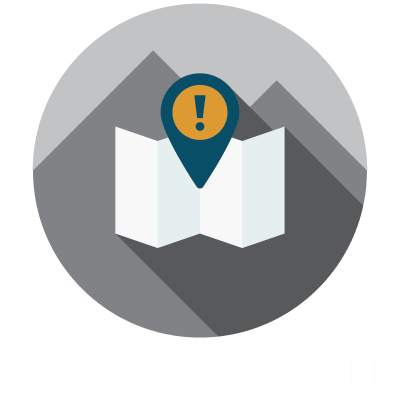 Living at Finisterra places you exactly where you want to be in order to take advantage of the recreation, dining, entertainment, and culture that embody the city of Tempe. 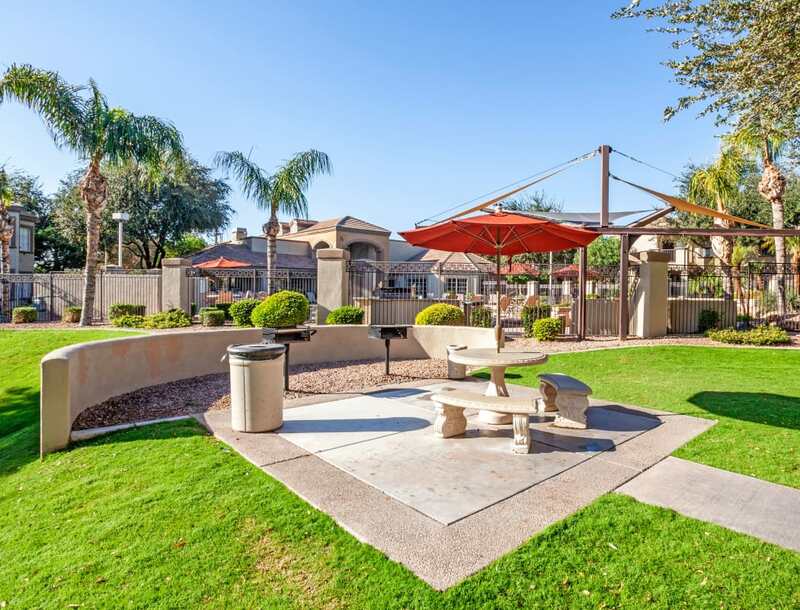 Easy access to Interstate 10 allows for a painless commute, and opens up the entire Phoenix metro area. At Finisterra, we know that pets enhance your quality of life and we account for that by providing pet-friendly apartments in Tempe, AZ.  Your pets will love basking in the sunshine coming in through the windows in your apartments, and dogs will love going on walks to nearby Kiwanis Park. 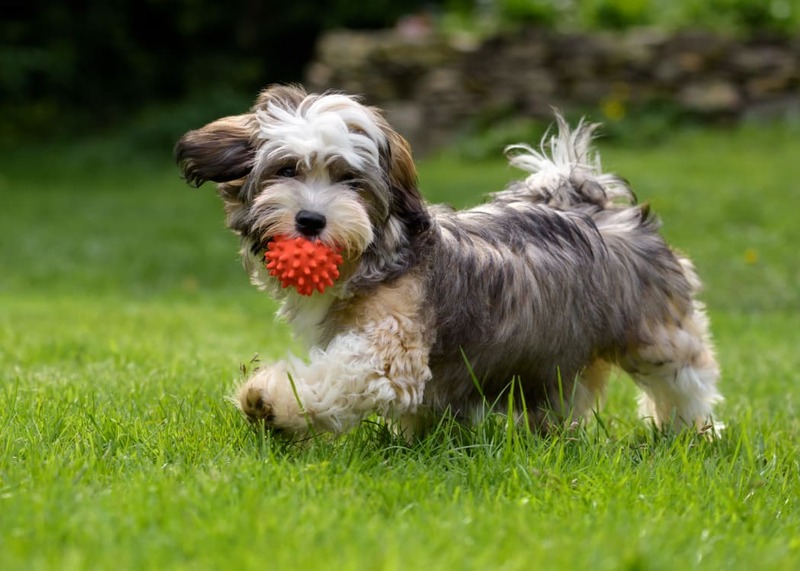 Contact us for more information about our pet policy including fees and breed restrictions.